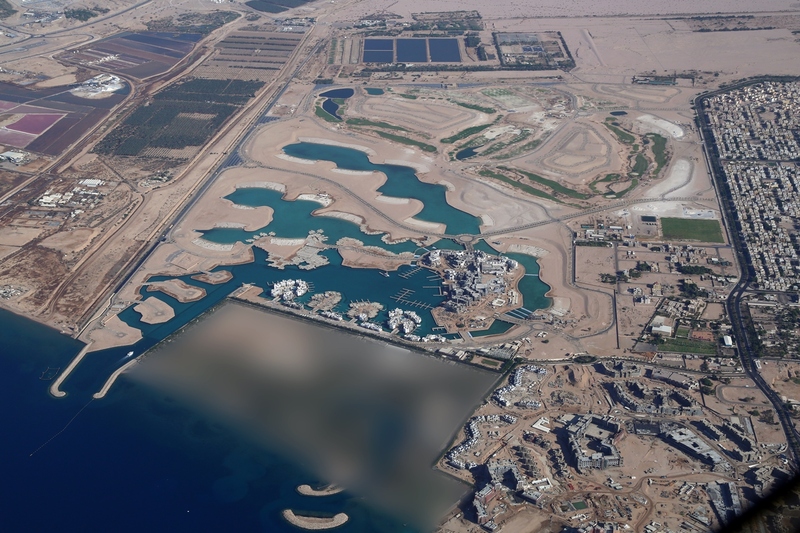 OAOA is proud to be a part of the Ayla Oasis development which adds 17 km to Aqaba’s coastline. A development of this scale and infrastructure has the potential to boost tourism in the area. 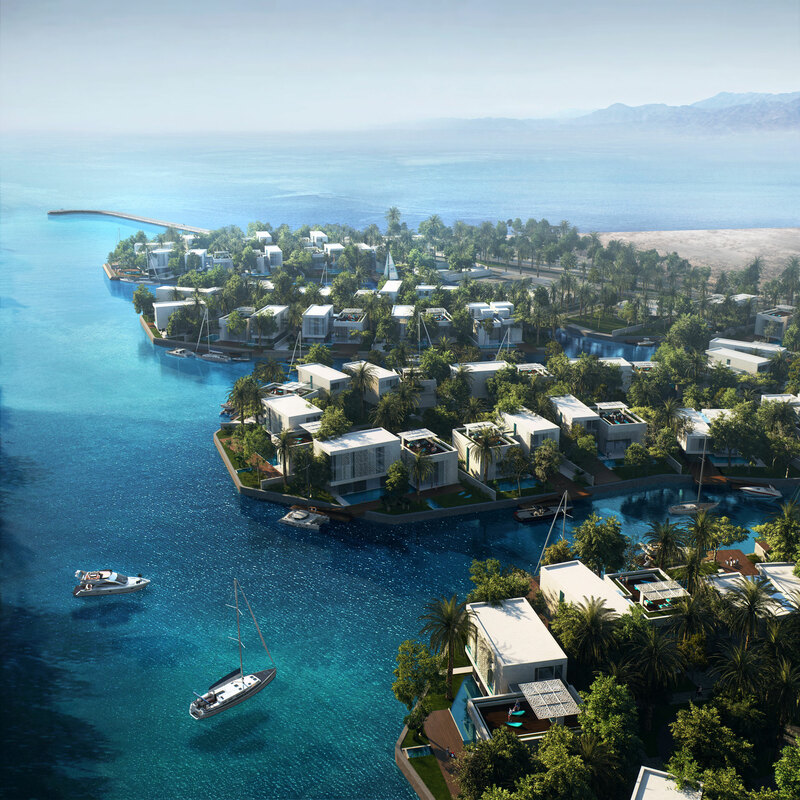 Ayla Peninsula Island Villas is one of the few waterfront properties in Aqaba which will allow residents to moor their boats in front of their homes. The project consists of villas with sprawling private gardens along the lagoons.